Have you been on the hunt for the perfect employee for quite some time now? Now may finally be the time to hire! Studies have shown that businesses have the most job applications during January and February. Now, this is great news, right? Well yes and no. More applicants could mean more qualified employees, but it also increases your chances of missing the perfect employee underneath all the paperwork. At Hughes, we specialize in finding you the perfect fit for your business. Our applicants are pre-screened and ready to work, so we will literally bring you the best of the best for your field. We do all the heavy lifting so that you can focus on running your business! And if your new employee just isn’t working out? We will keep digging until we find the right match. 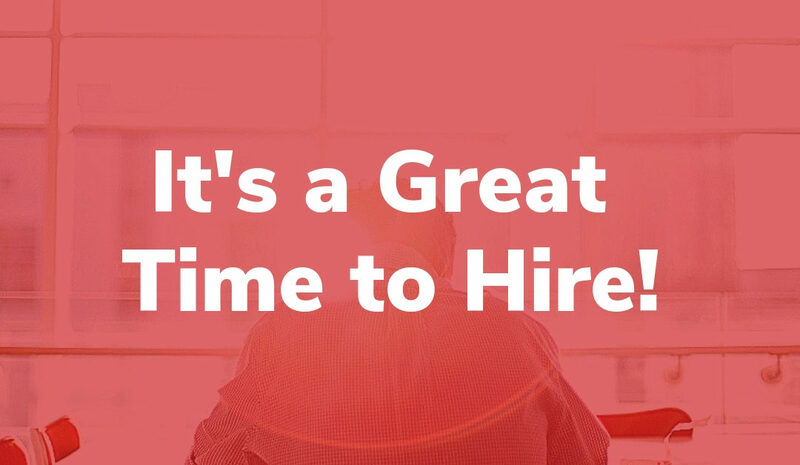 Don’t wait any longer for the perfect hire. Let Hughes find the perfect employee for you. Head to our website to get started!